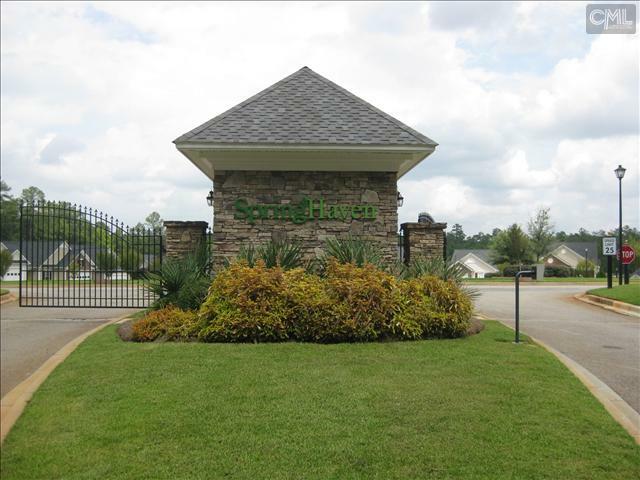 Springhaven is a gated community in Columbia, SC featuring detached garden homes that require less upkeep and less maintenance, allowing you more free time. For your convenience, these new homes include garages, fenced rear yards for privacy, monitored security systems, lawn maintenance and annual power washing. A variety of floor plans, many that include a lower level master suite also offer a nice selection of upgrades to allow you to personalize your new Mungo home. Springhaven is located just minutes from downtown Columbia SC via I-26. This means easy access to all that downtown Columbia SC has to offer as well as all the conveniences of shopping, dining, and entertainment in Irmo SC. Also, just a few miles away you will find beautiful Lake Murray SC with lots of on the water recreation and dining options. This area does have everything to offer. With homes starting in the low 100's, consider Springhaven for your next home in the Irmo SC area.